Front roof liner vehicle enhancement. Integrates seamlessly with roof-mounted light switch. Integrates seamlessly with roof-mounted light switch. Must be used for light installation on the roof. 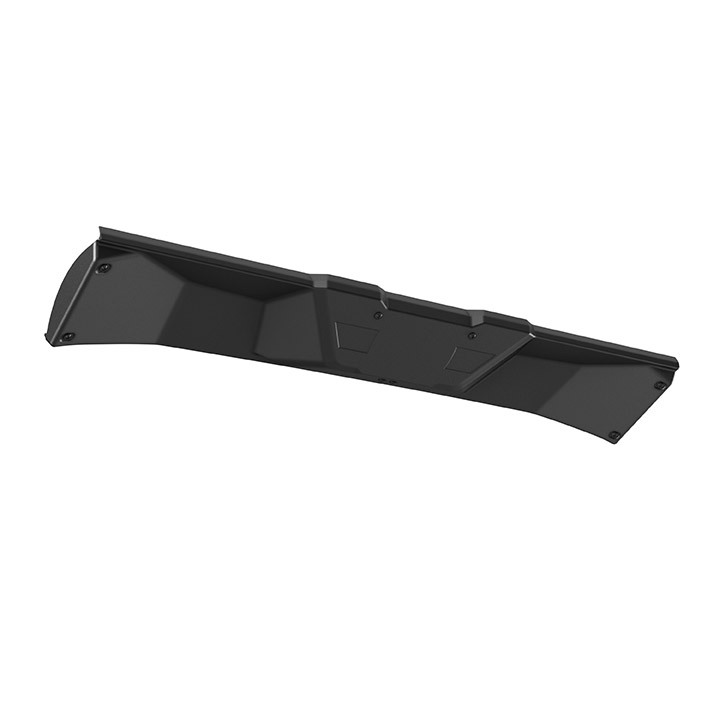 Must be used for radio and allows a better integration of Windshield Wiper and Washer Kit (715001638). Seal kit necessary when installing with Sport Roof (715003038 or 715002430).